The last remaining references to the AirPower were recently removed from the Apple website. Apple made a series of announcements in the last few days starting with new iPad Air and mini on Monday, followed by new updates for iMacs and the launch of new AirPods yesterday. 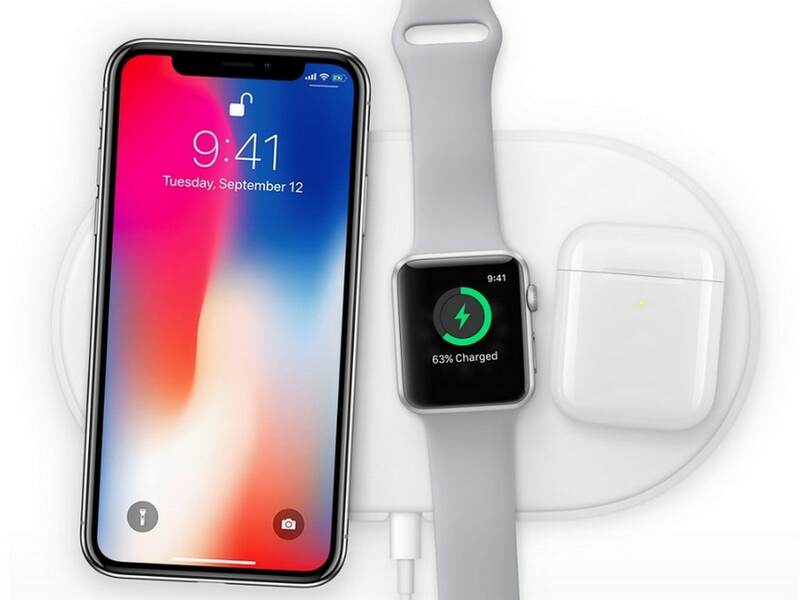 Now a new report from The Wall Street Journal suggests that the long-awaited AirPower wireless charging mat could be the next in line to make a public appearance. As per the report, the Cupertino tech company has approved production of its wireless charging mat earlier this year after facing challenges with developing the accessory. The Apple AirPower had been delayed by product-development challenges, people familiar with the matter told the tabloid. Apparently, Apple initially said that the wireless charging mat would be released in 2018, however, the charging mat didn't show up and the company went mum about the AirPower. Macrumors noted that the last remaining references to the AirPower were recently removed from the Apple website. To recall, the Apple AirPower was announced in September 2017. The charging mat was designed to charge multiple Apple devices at once. However, the AirPower failed to launch the next year. But while Apple has seemingly approved production for AirPower, it indicates that the partners can now begin building the charging pads. Apple's most recent wireless charging accessory are its new AirPods that have been launched at a price starting at Rs 18,900. The new AirPods feature Apple's new H1 chip and can deliver up to 50 percent more talk time as compared to the previous iteration. In addition, the LED charging indicator on the second-gen AirPods now sits on the front of the case instead of being placed inside the case in the first gen AirPods. The new Apple AirPods will be made available at authorised Apple retailers this spring. Apple is holding a media event at the Steve Jobs Theater on 25 March where it is expected to share its plan about its streaming video services.